Another Tarot Tuesday, and another card. 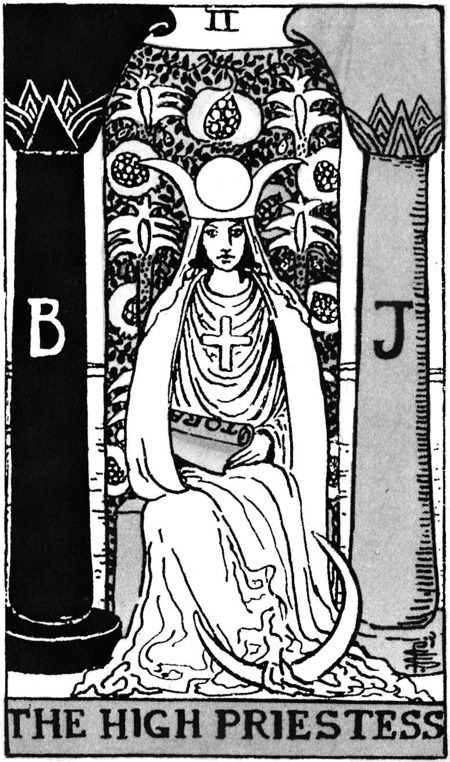 This week, we look at The High Priestess, card II of the Major Arcana. 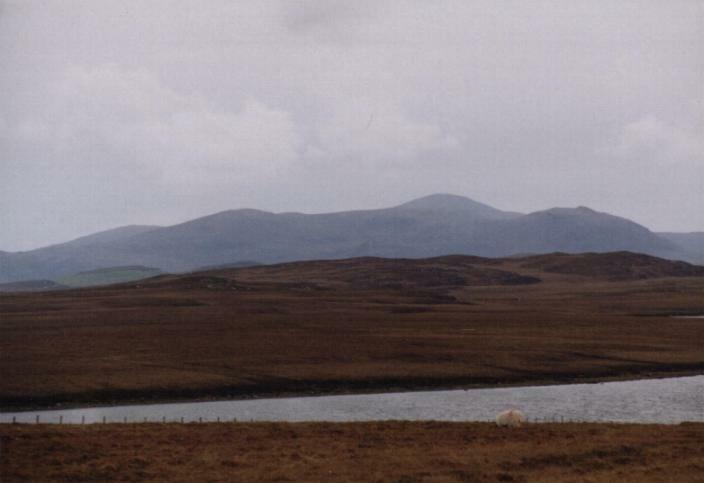 This week we turn our attention to landscape mysteries, and a beauty sleeping in the landscape of the Isle of Lewis in Scotland; “Cailleach na Mointeach”, or the Old Woman of the Moors. Visible from the stones at the Callanish III stone circle, every 18.5 years, the moon rises between the two stones of the circle which frame the ‘face’ of the Old Woman of the Moors. This surely displays the wisdom of the ancients in siting the circle so precisely aligned to the Lunar movements. Much more can be read about the monument and its alignments here. « Spain proposed watering down of the World Heritage recommendation at Stonehenge! !